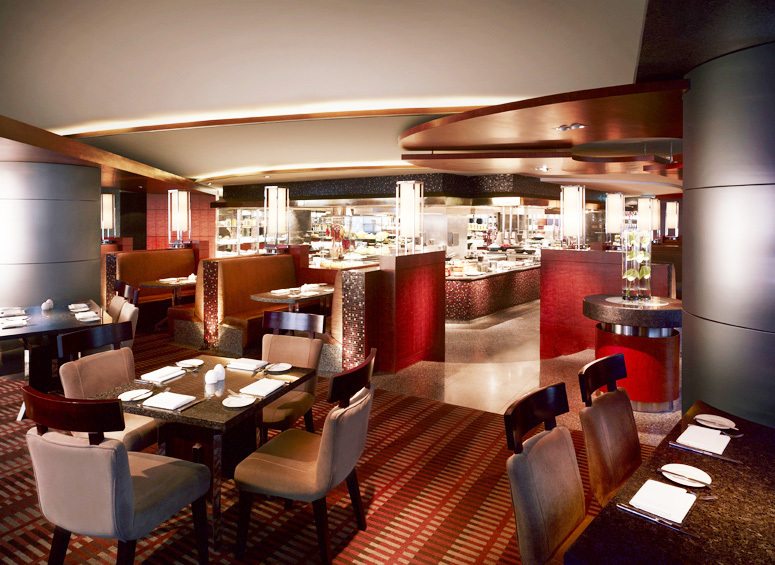 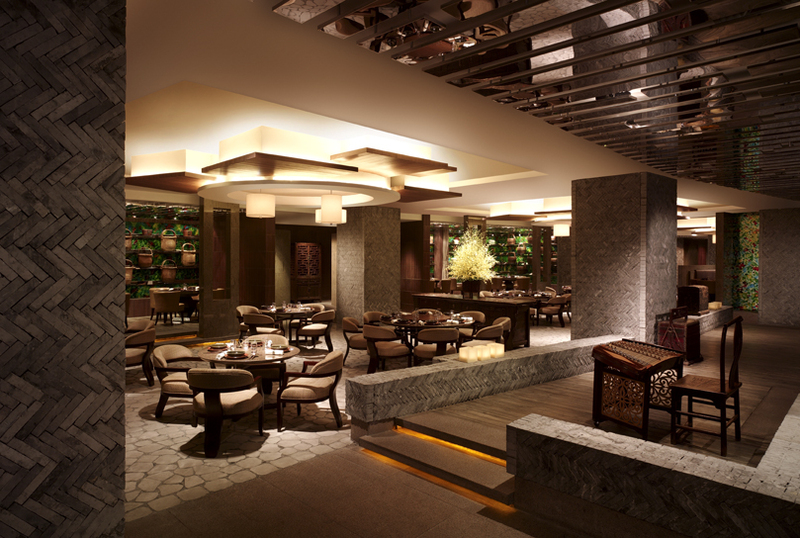 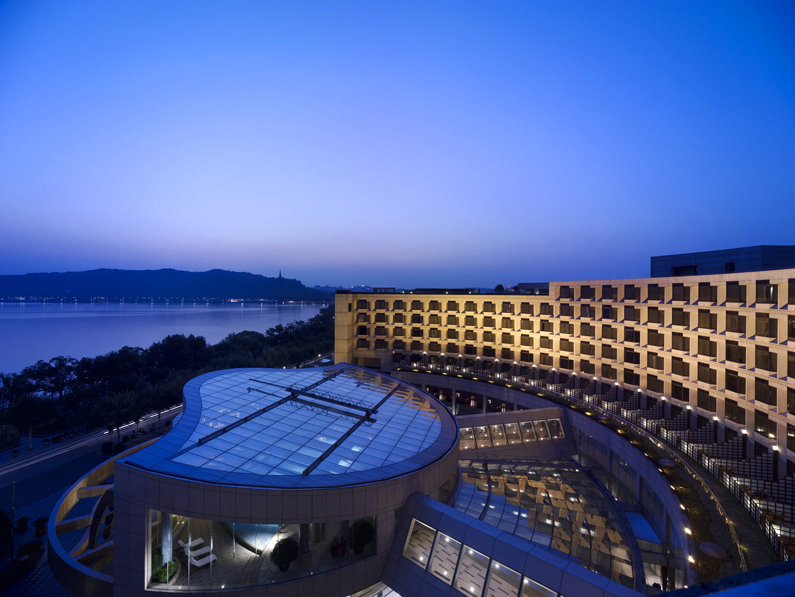 - West Lake's new treasure，new stylish landmark in Hangzhou. 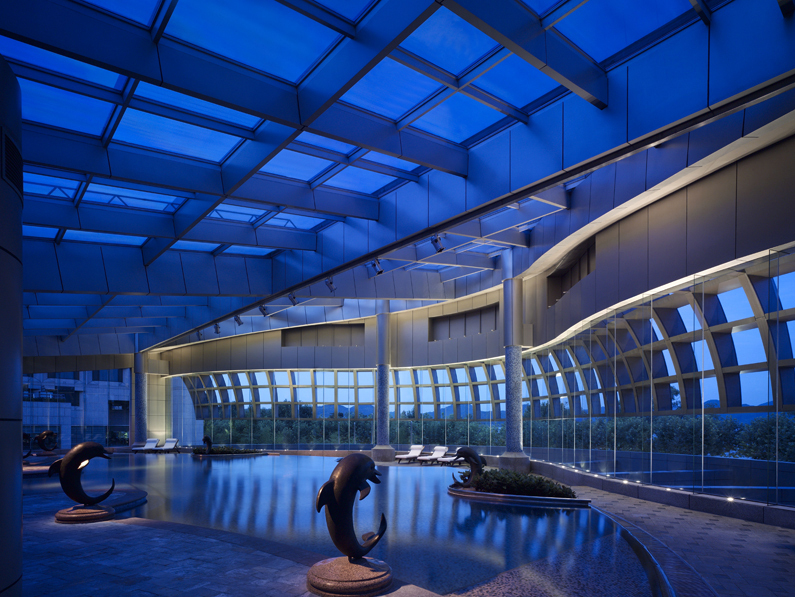 It is a building which perfectly combines classic elegance and modern warmth. 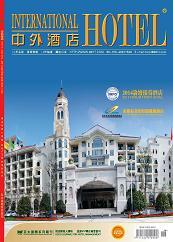 which is the model of Zhejiang hotels.